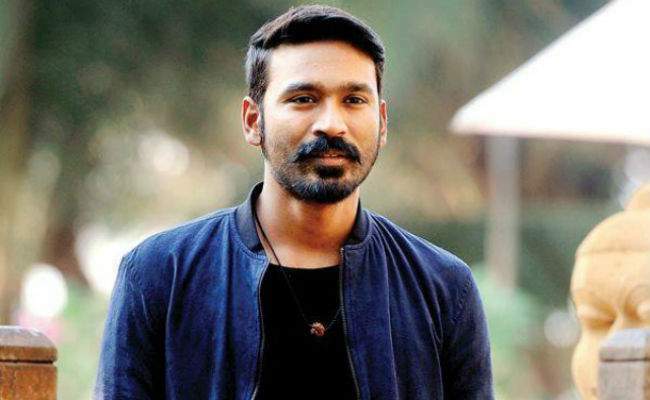 CHENNAI: Actor-filmmaker Dhanush earlier this week left for Belgium for a month-long schedule of his upcoming Hollywood film "The Extraordinary Journey of the Fakir", a source said. "Post the audio launch of 'VIP 2' on Sunday, Dhanush flew to Belgium to join the sets of his Hollywood film. He is expected to shoot there till the first week of August and then return home," a source close to the star told IANS.